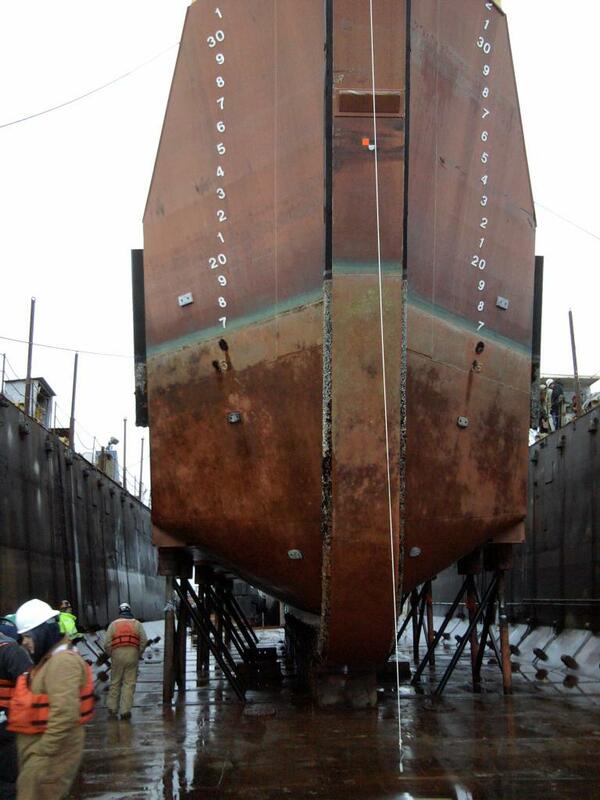 Caisson Drydocking - Global Diving & Salvage, Inc. 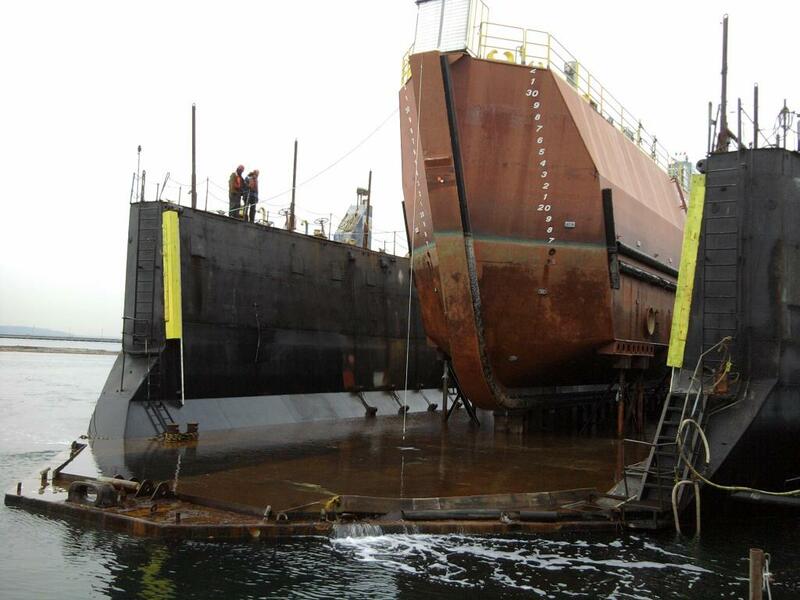 Global Diving & Salvage, Inc. provided two dive teams working from small dive support vessels to assist with the drydocking of a graving dock caisson. The gate had never been drydocked before; special attention had to be paid to layout of blocking and installation of shims.